So Google does this really annoying thing now with app updates, where it slowly rolls them out rather than posting the newest build and letting everyone go grab it. 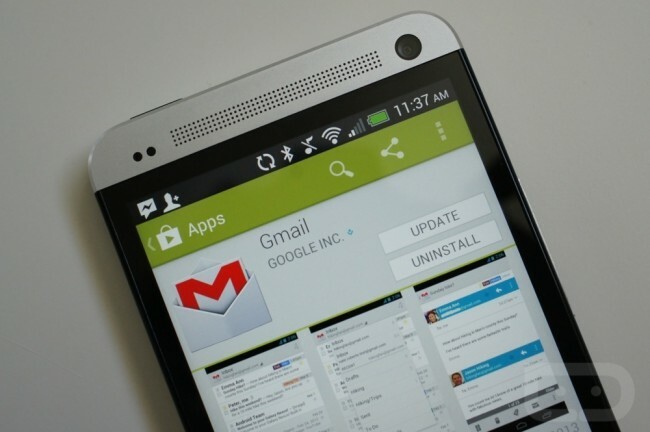 We saw it with the new Gmail once it went live on Monday, and are seeing it today with Hangouts. Gmail’s big overhaul went live two days ago, but is now just becoming available to everyone this morning. So if you didn’t download and install it manually, be sure to check your device or head into the web Google Play store and install it. For Hangouts, it also received an update, at least according to the Play listing for it. The update fixes audio issues during video calls and improves performance – it’s minor. But, you probably can’t download it because Google is slowly rolling it out. If you are in the lucky group, be sure to let us know how amazing the new performance is. The rest of us will sit here, annoyed.